Tata Harrier sales officially commence from today, across all Tata dealerships in the country. 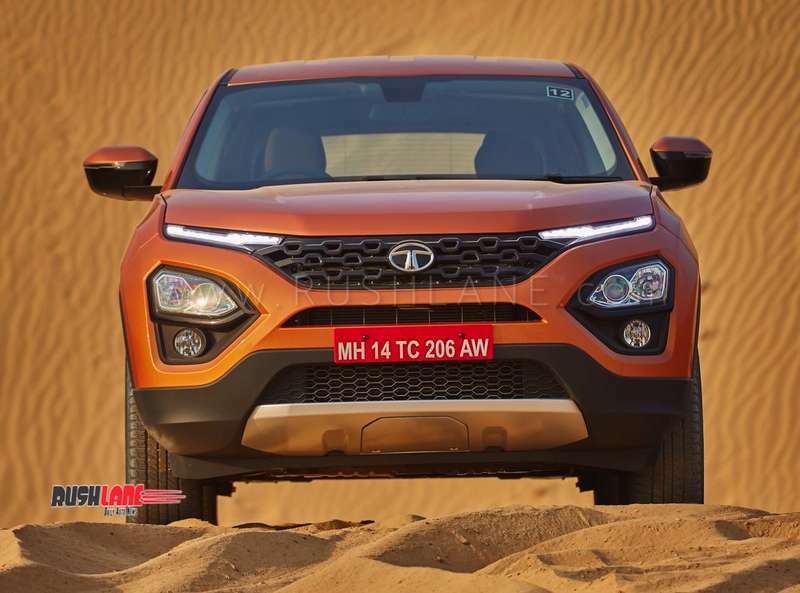 After months of wait, Tata Harrier has finally been launched in India. 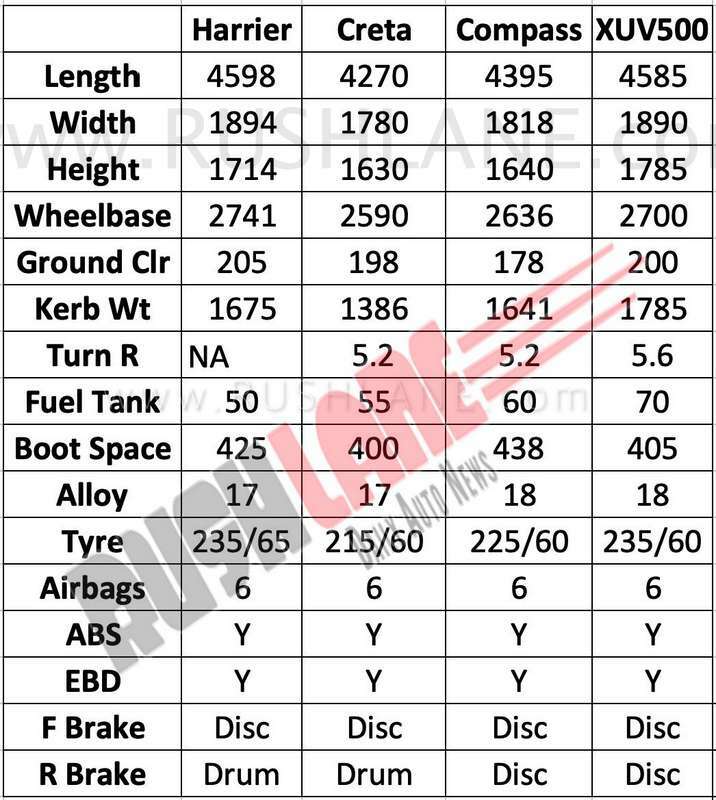 Not pricey as previously expected, the base variant of Tata Harrier is available at a price of Rs 12.7 lakhs, while the top variant is priced at Rs 16.25 lakhs. All prices are ex-showroom. It will take on rivals such as Hyundai Creta, Nissan Kicks, Mahindra XUV500, and Jeep Compass. Tata Motors has spent a lot of time and effort on developing Harrier and the SUV does offer a compelling value proposition. Among the many things that make Harrier a globally-relevant SUV is Omega Arc (Optimal Modular Efficient Global Advanced Architecture), which is based on Land Rover’s D8 architecture. Omega Arc is the result of joint efforts by Tata Motors and Jaguar Land Rover. It utilizes monocoque construction that reduces vibrations and noise and provides improved stability and control. Interiors are just as appealing as the exteriors, featuring Oakwood themed dashboard and colour scheme. Oakwood theme can also be seen on seat upholstery and door pad inserts. Harrier’s luxurious feel is further accentuated by satin chrome accents that can be seen on door handles, instrument panel, steering wheel, and AC vents. With its wide body and long wheelbase, Harrier has plenty of space for passengers. 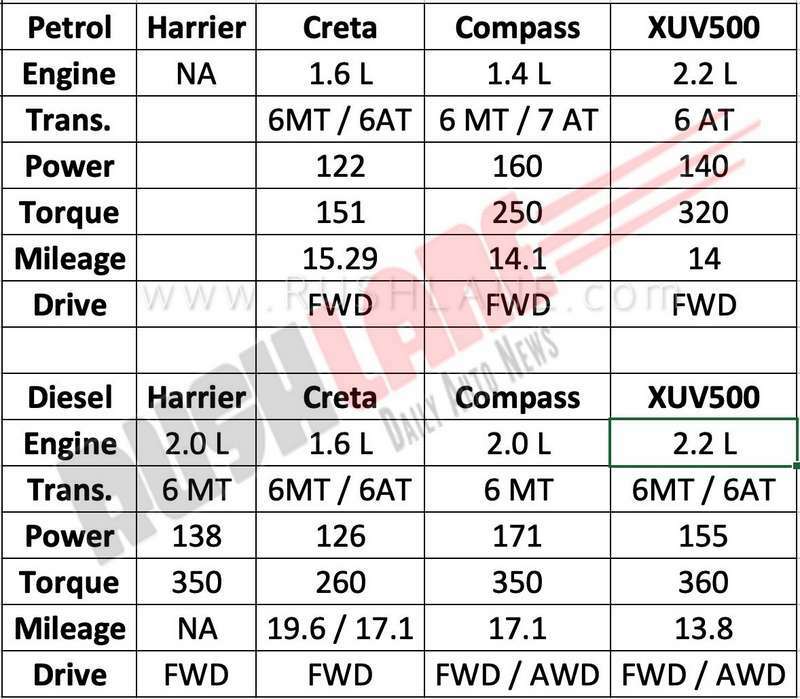 At the heart of Harrier is Fiat-soured 1956 cc, 2.0L, 4-cylinider turbocharged diesel engine that makes 140 PS @ 3750 RPM and 350 Nm @ 1750-2500 RPM. Engine is mated to a 6-speed manual transmission. Harrier comes with multiple drive modes (Eco, City and Sport) and terrain response modes for Normal, Rough and Wet driving conditions. Safety features include 6-airbags, ABS with EBD, electronic stability program (ESP), electronic traction control, hydraulic brake assist, corner stability control, hill descent control, roll over mitigation, rear parking sensor and camera, perimetric alarm system, central locking, and ISOFIX anchor points. Take a look at variants and pricing below.